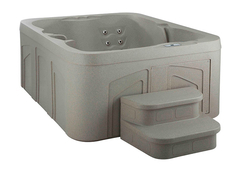 We are proud to announce we are now carrying a new line of spas! 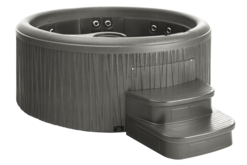 Freeflow Spas have a strong unibody (one-piece) shell, eliminating the need for an internal support frame. 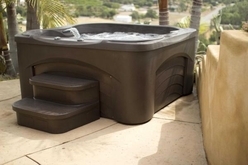 Freeflow Spas are perfect for home owners and renters alike! There is no custom installation for these spas! You can plug these directly into any standard 110v outlet making the set up extremely easy! Come into one of our store locations and see for yourself the new Freeflow Spa line!